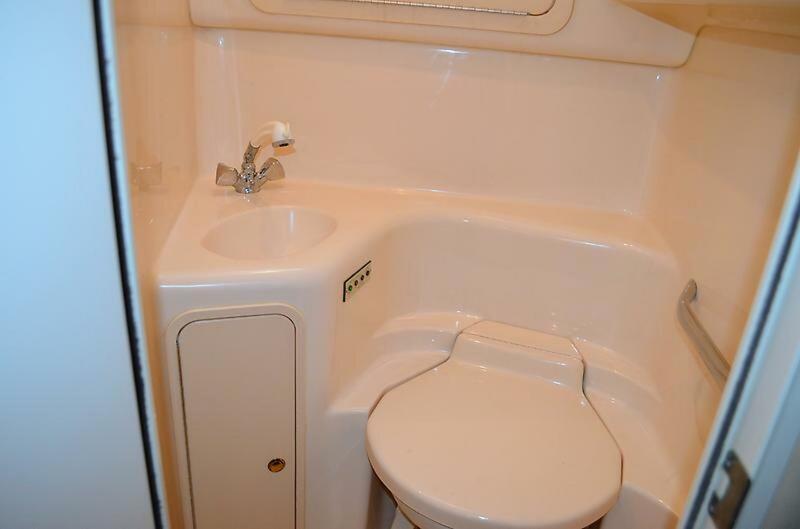 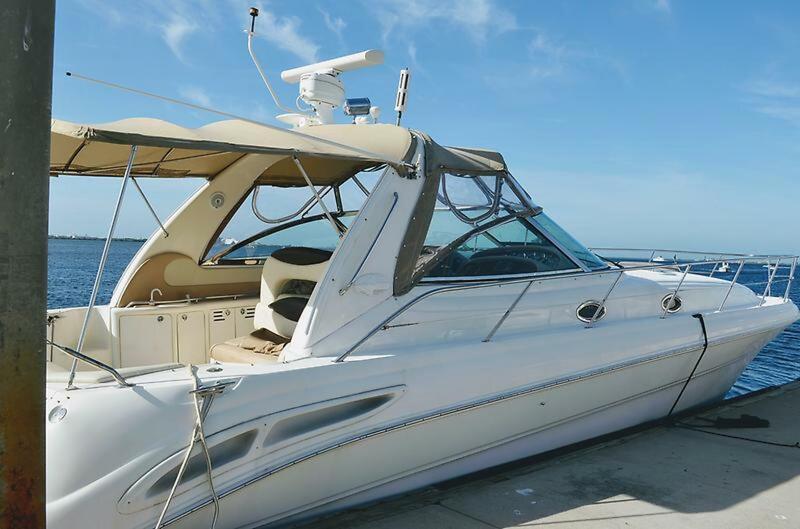 Major price reduction, owner says sell! 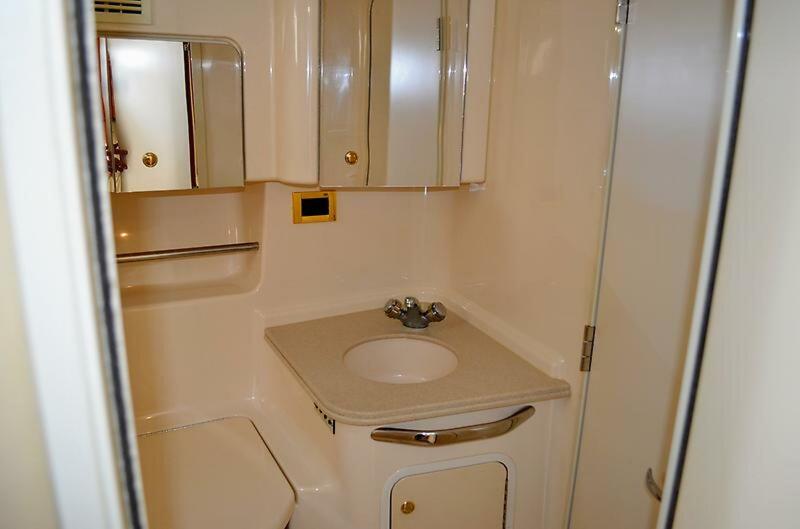 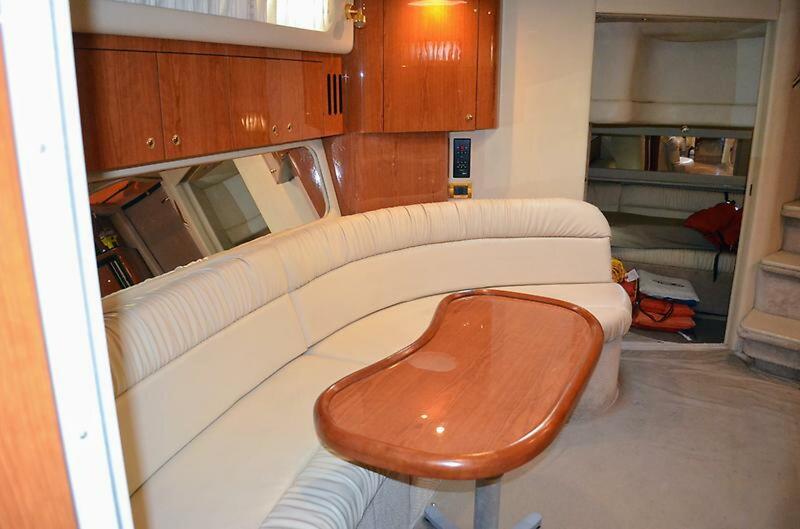 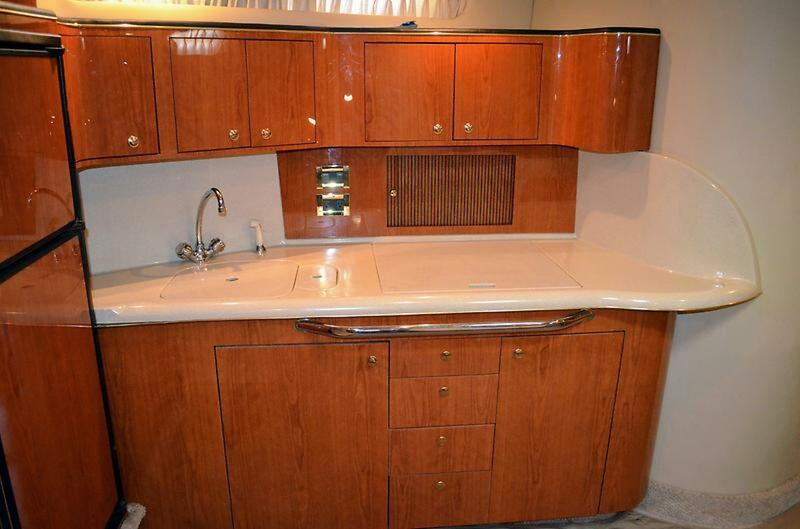 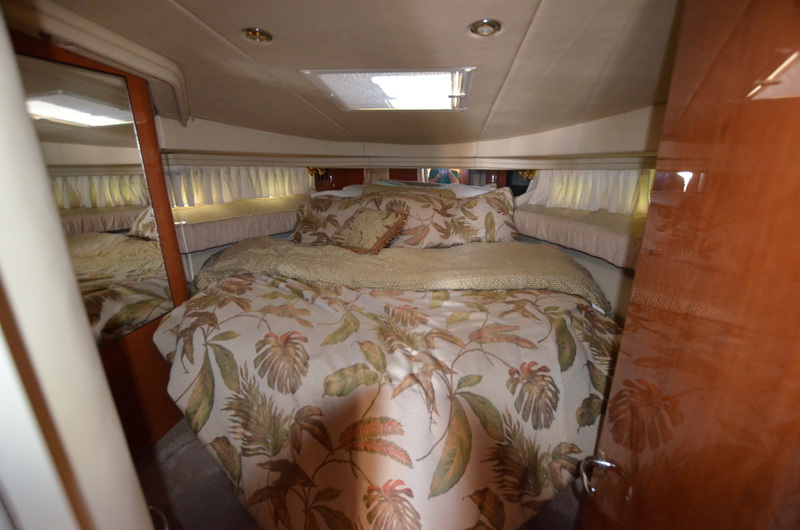 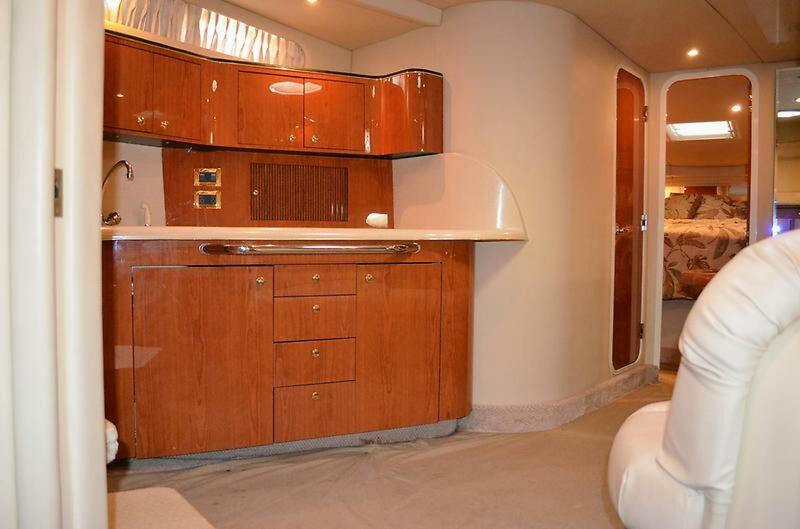 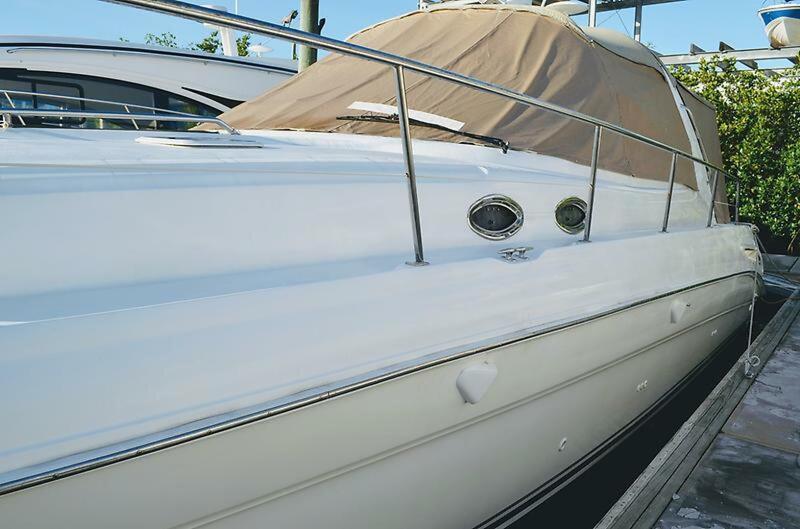 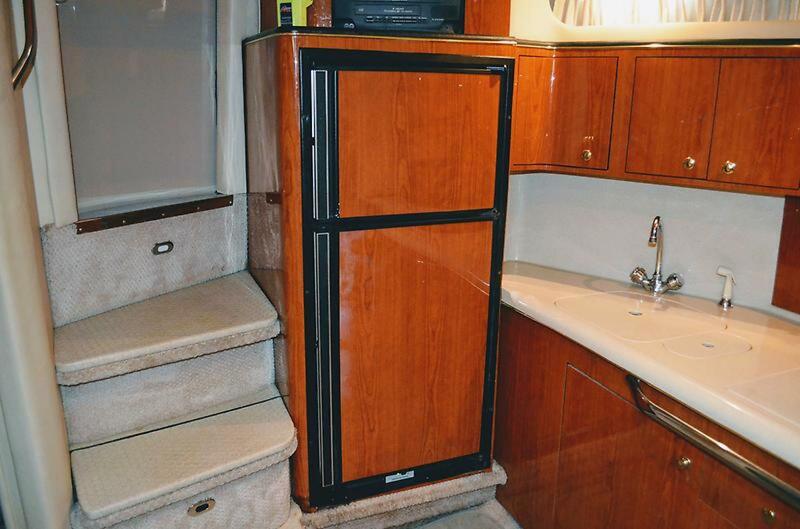 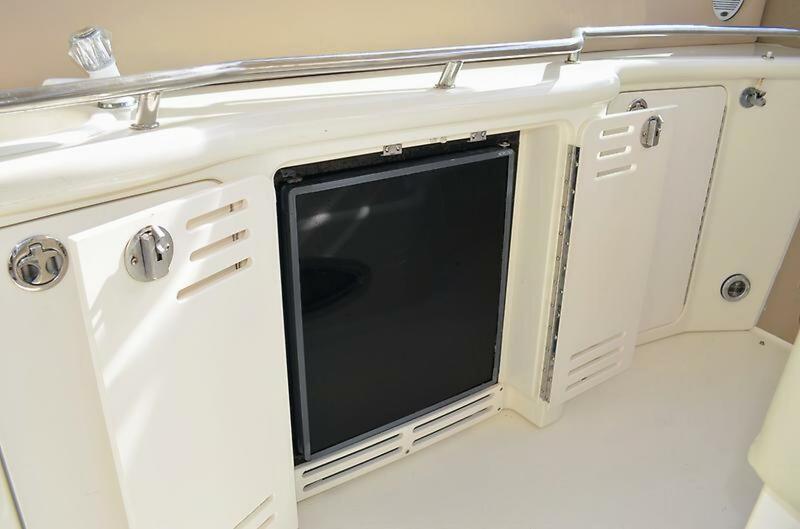 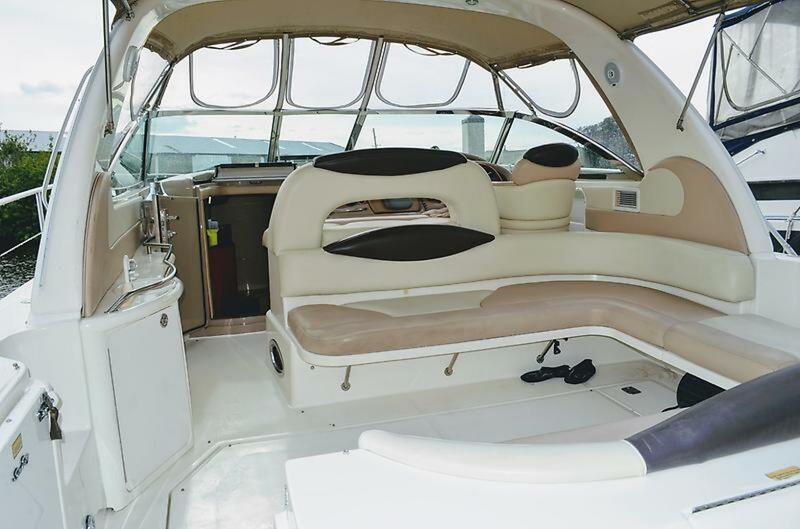 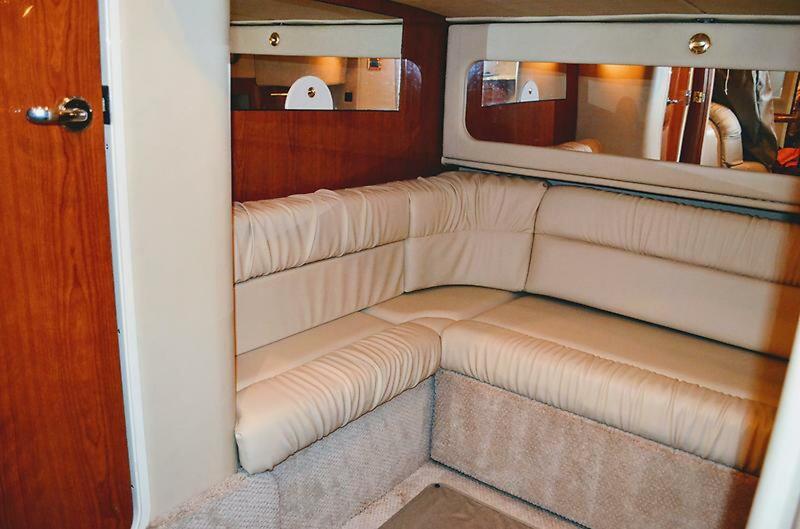 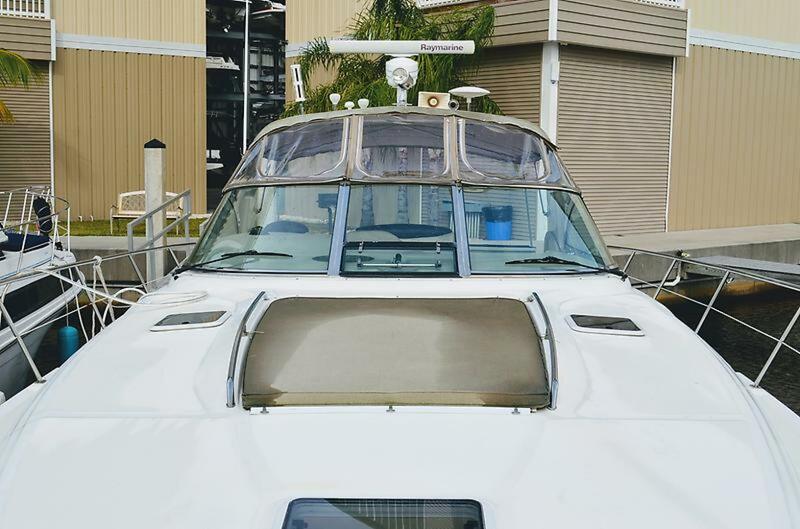 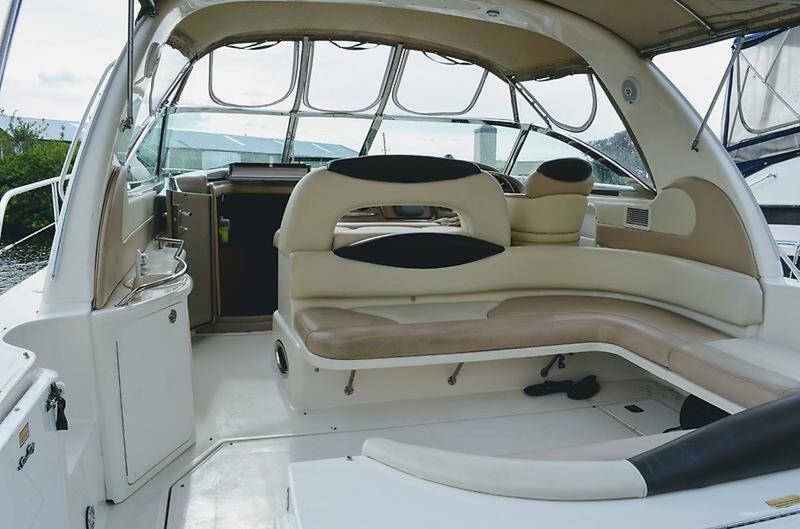 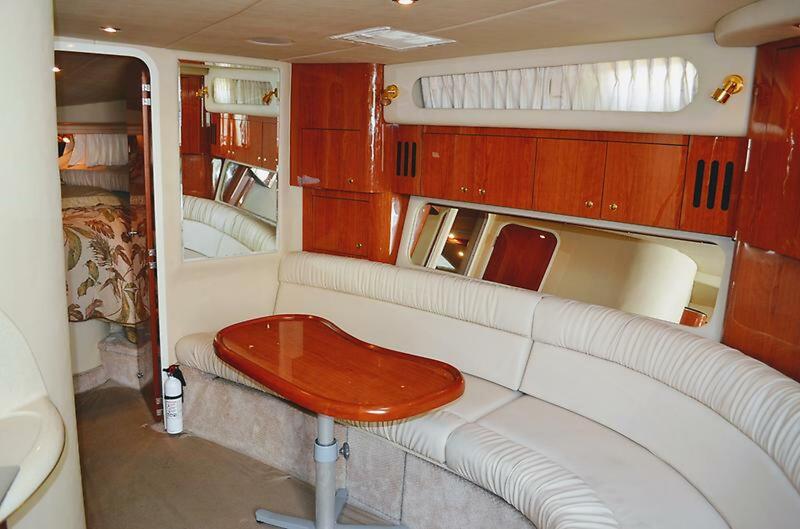 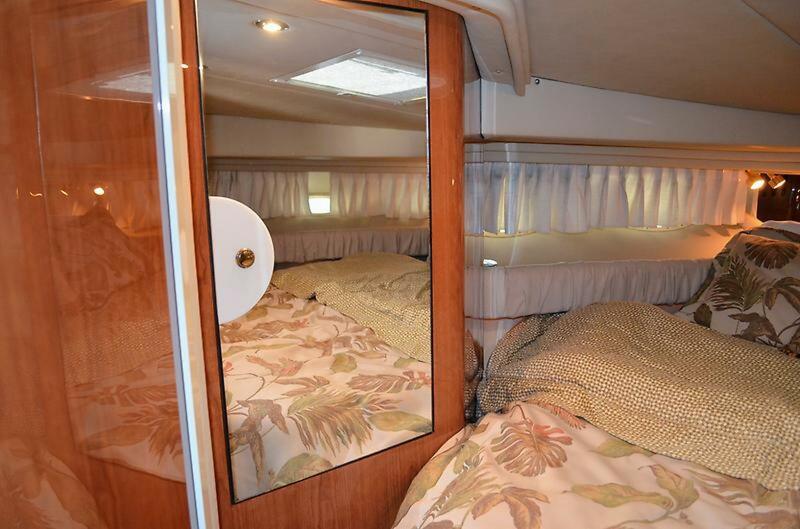 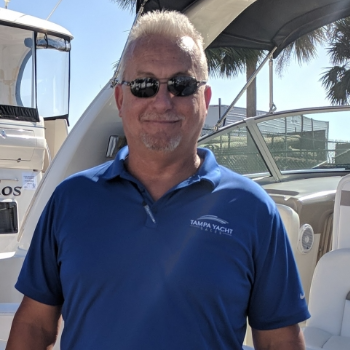 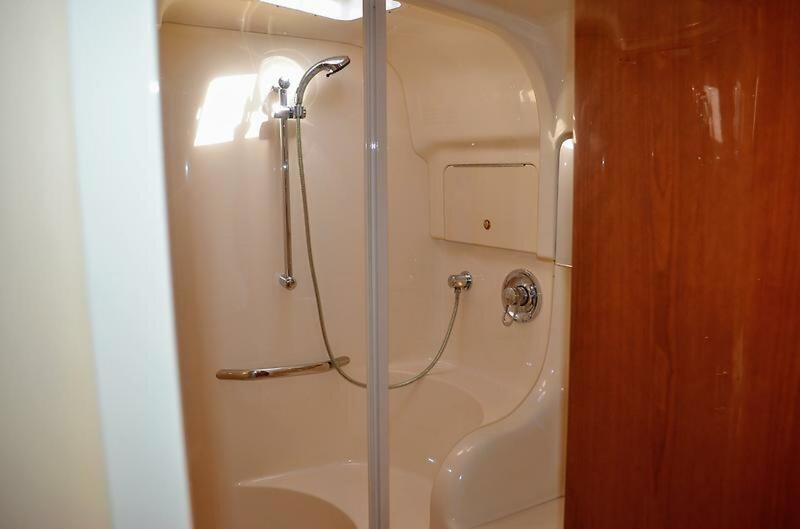 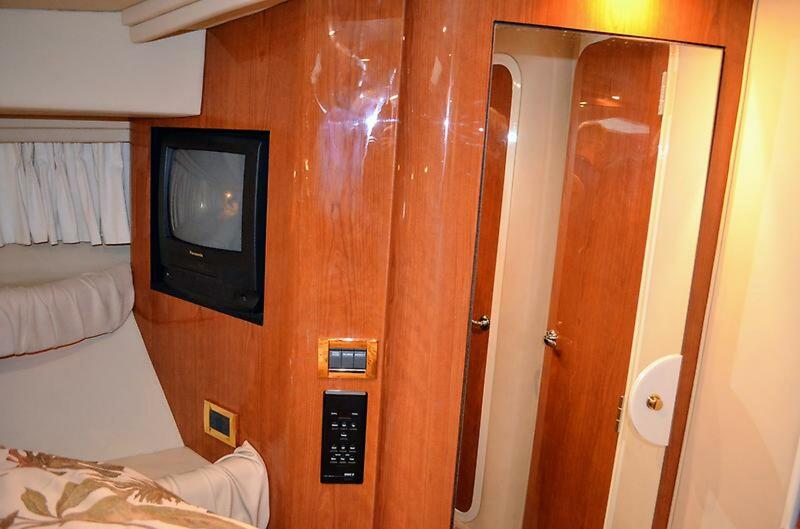 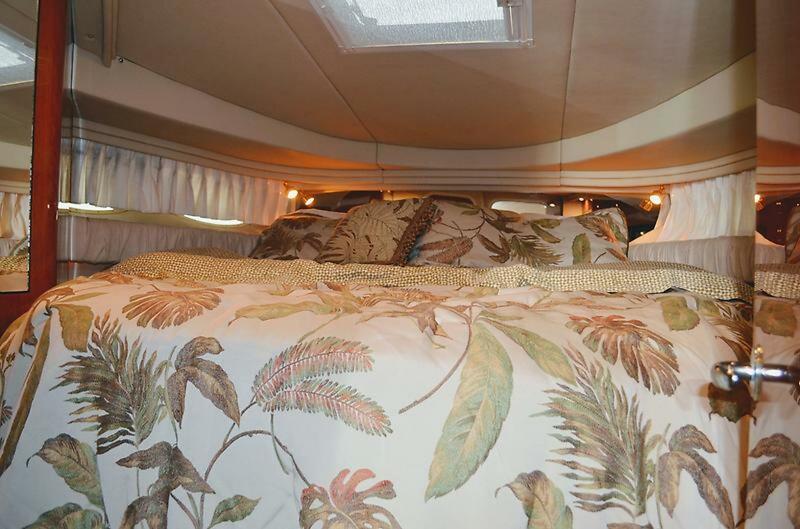 2000 410 Sundancer with 350HP 3116 Cats, 13'10" beam, overall length of nearly 46 feet, two staterooms both with ensuite heads, full galley, large fridge with separate freezer, helm that includes Raymarine E120 GPS and redundant Raymarine A65 GPS. 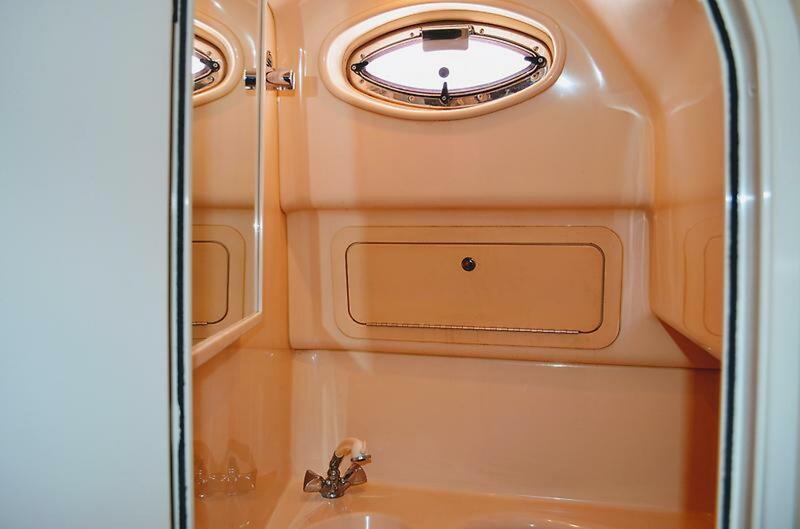 Full enclosure including privacy curtains to keep the sun off of the cockpit upholstery. 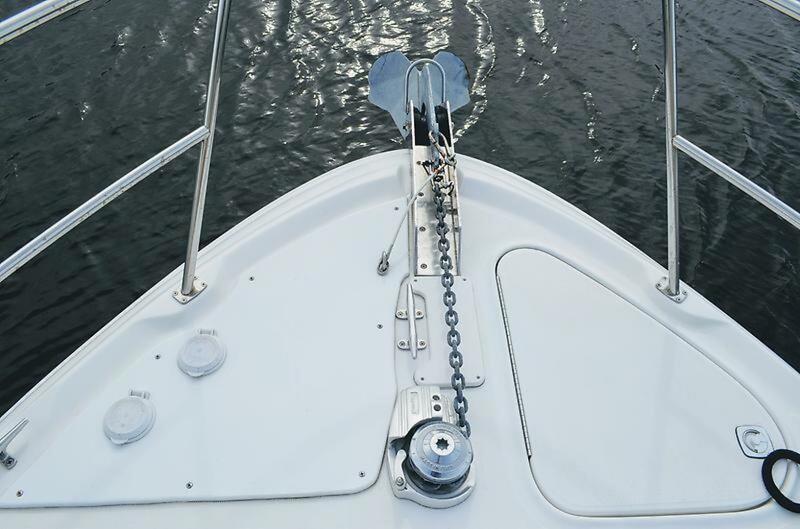 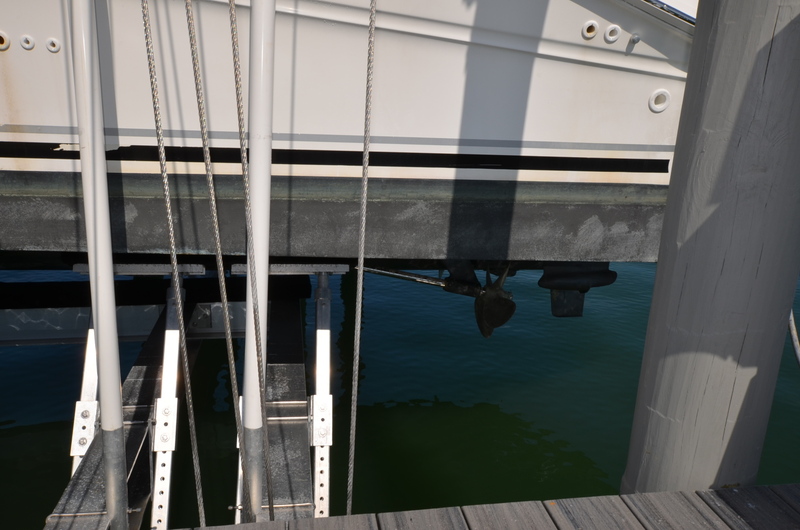 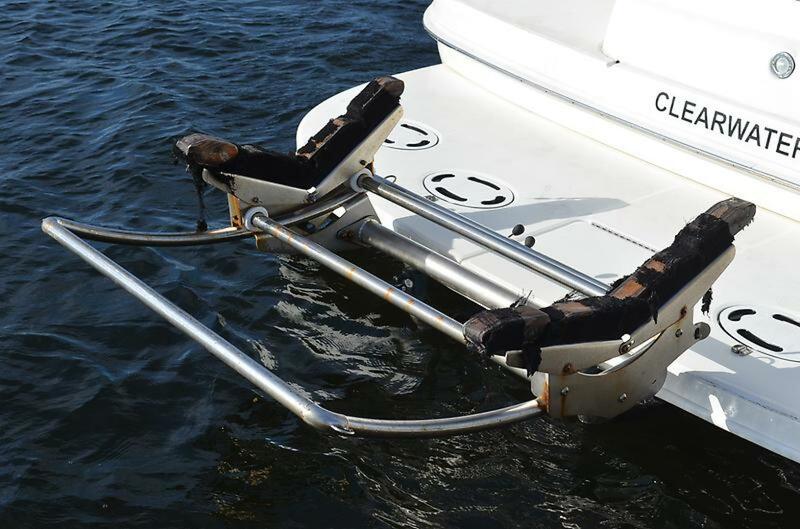 Lift for small dinghy. 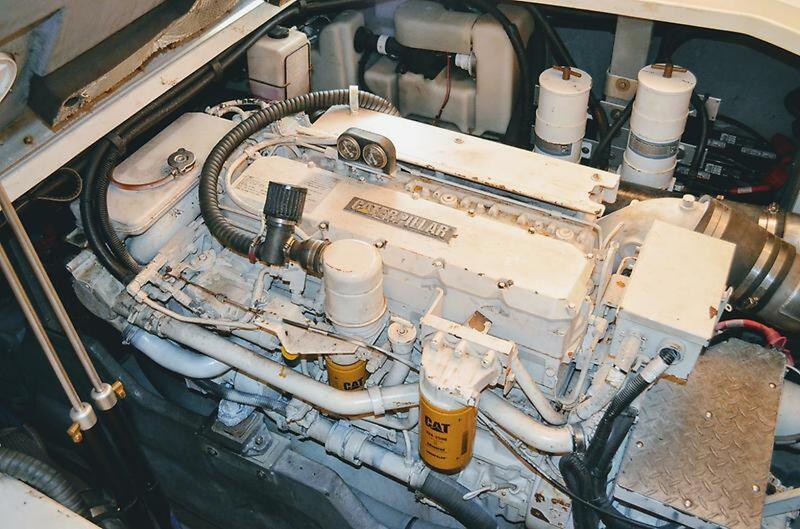 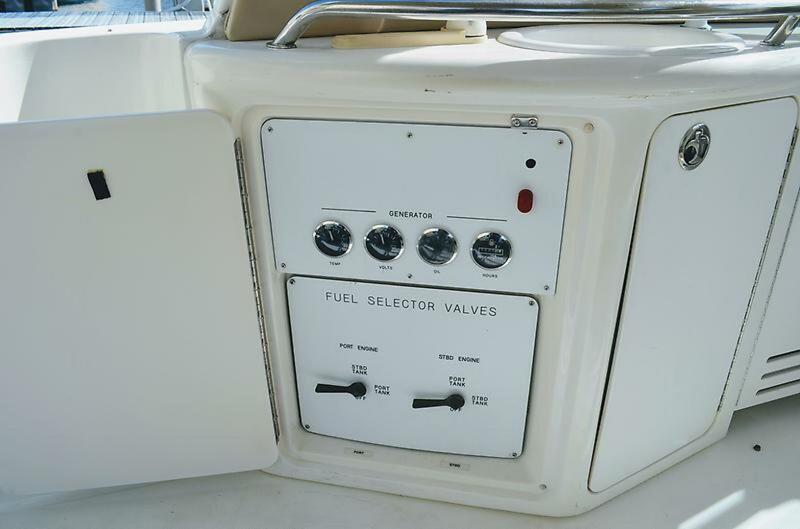 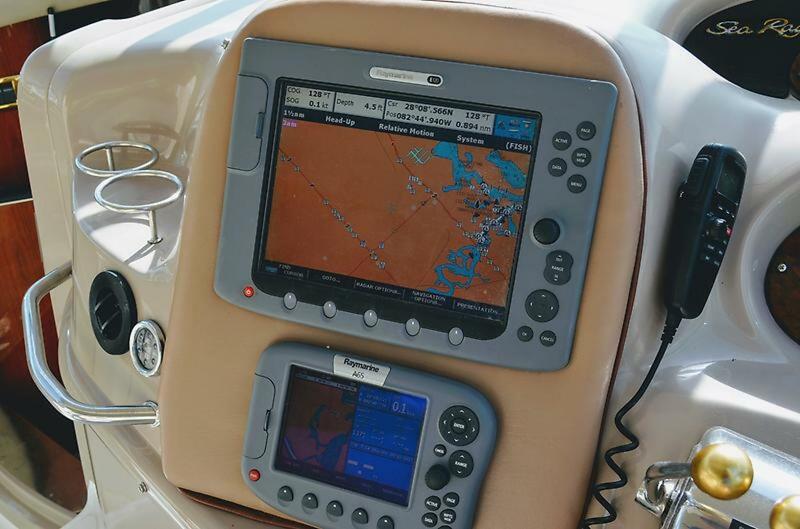 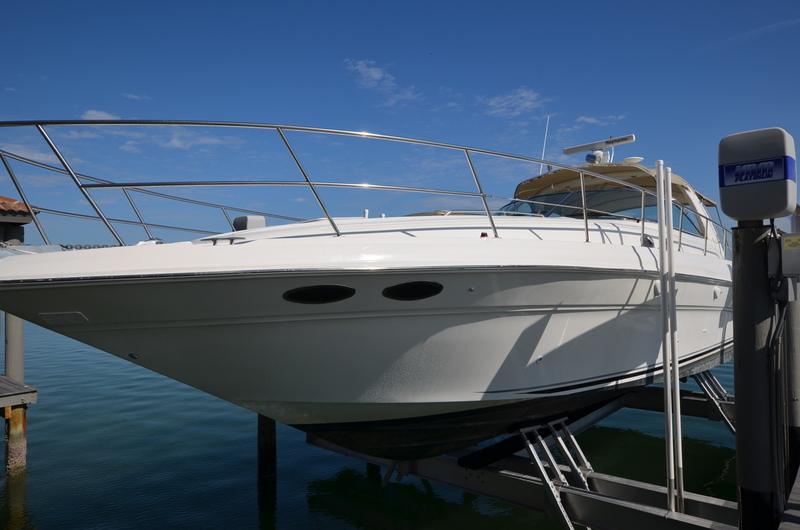 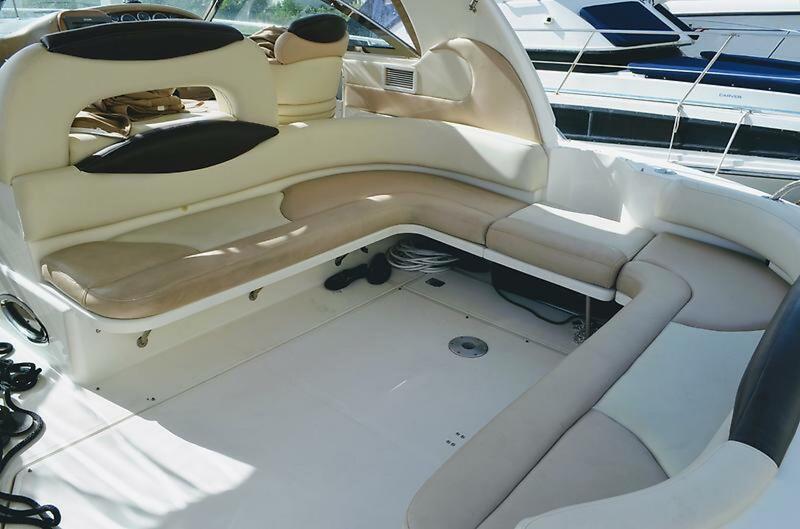 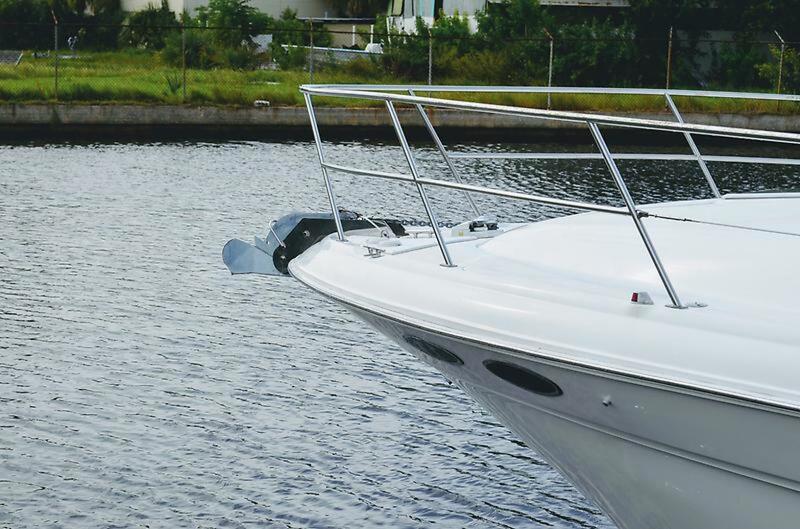 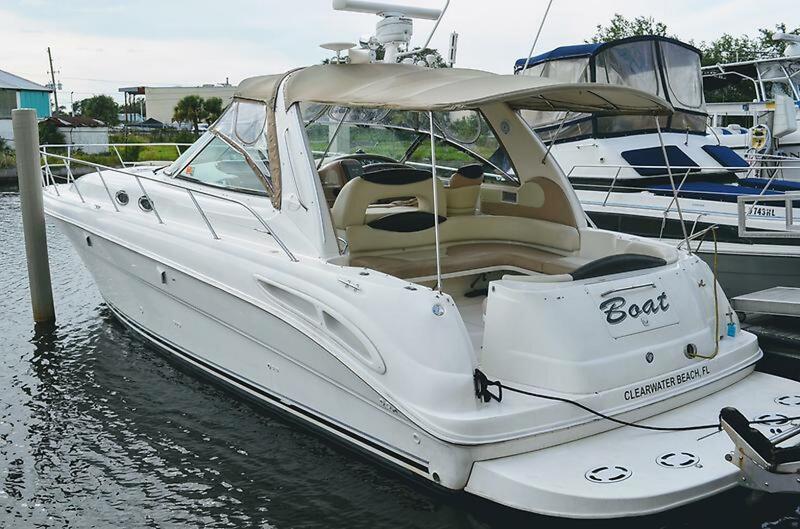 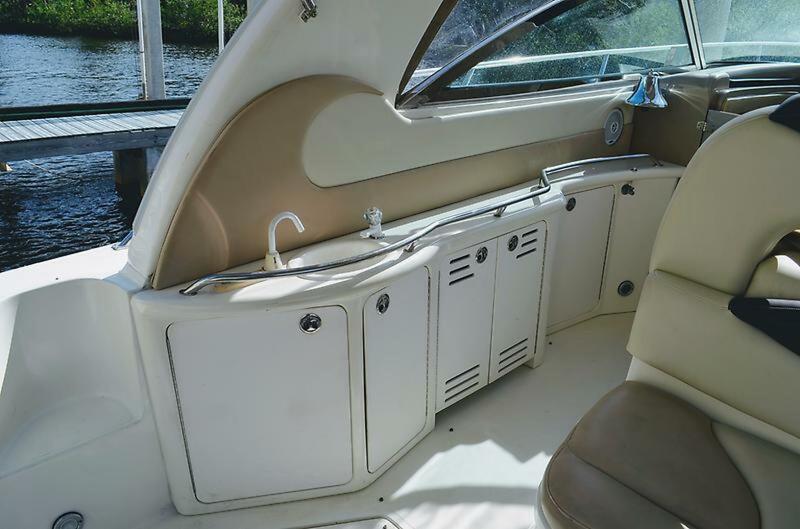 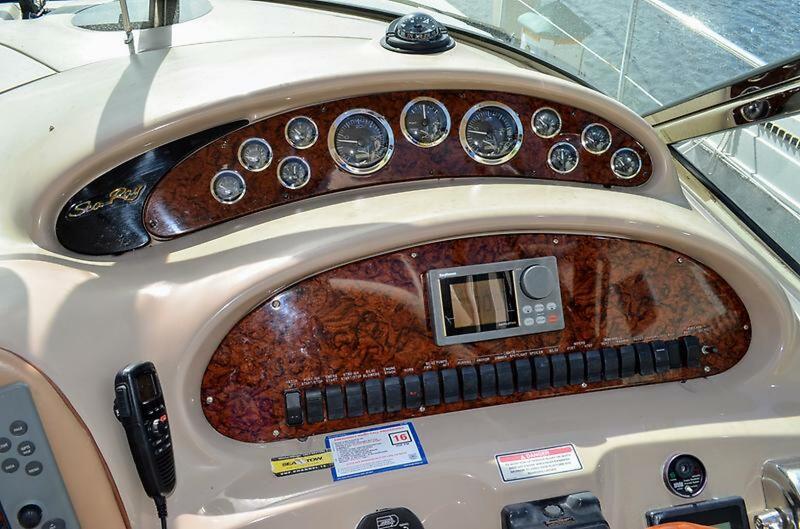 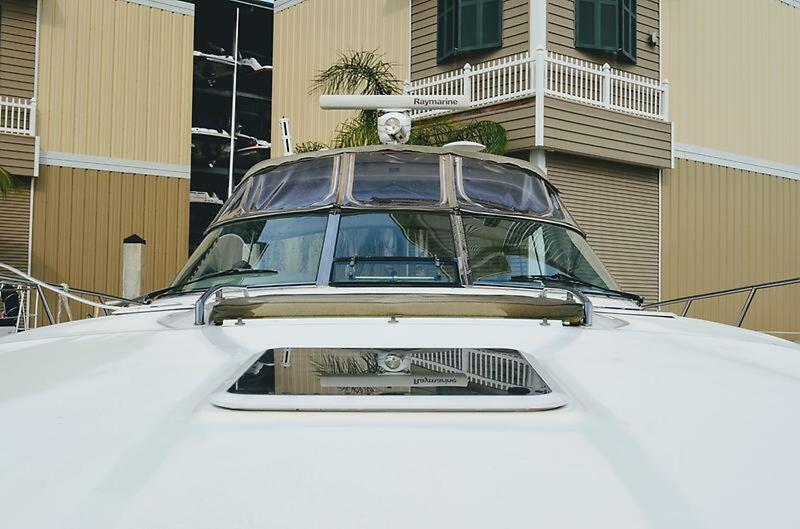 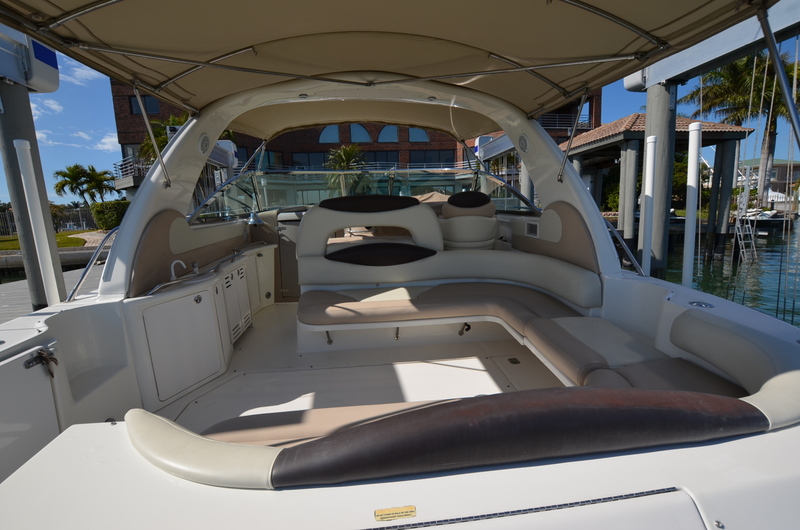 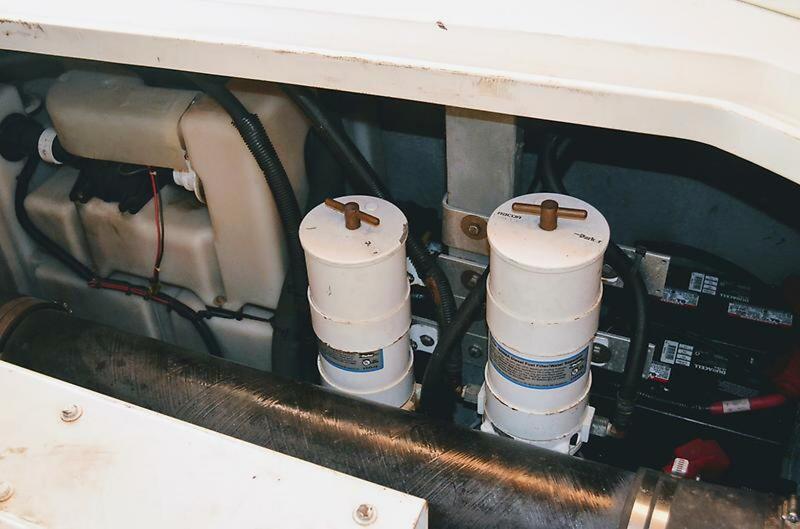 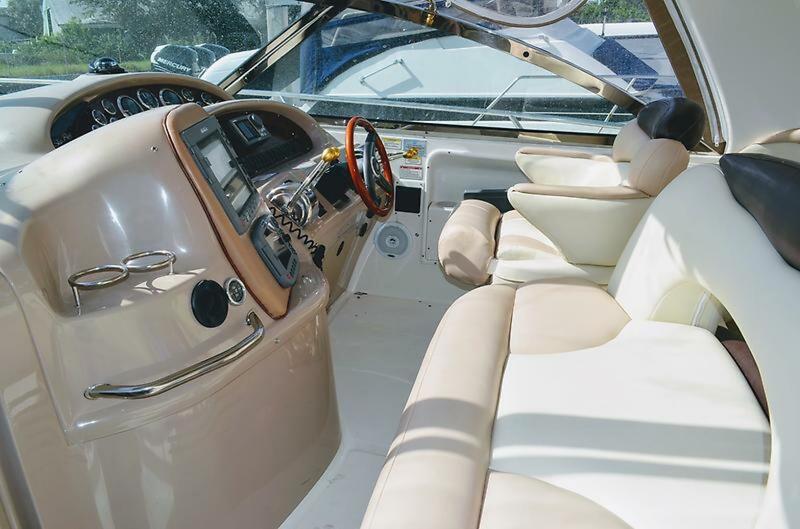 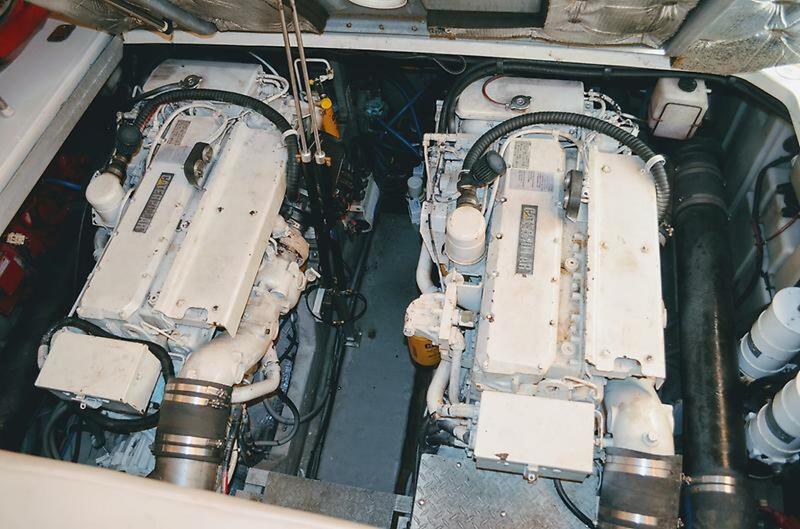 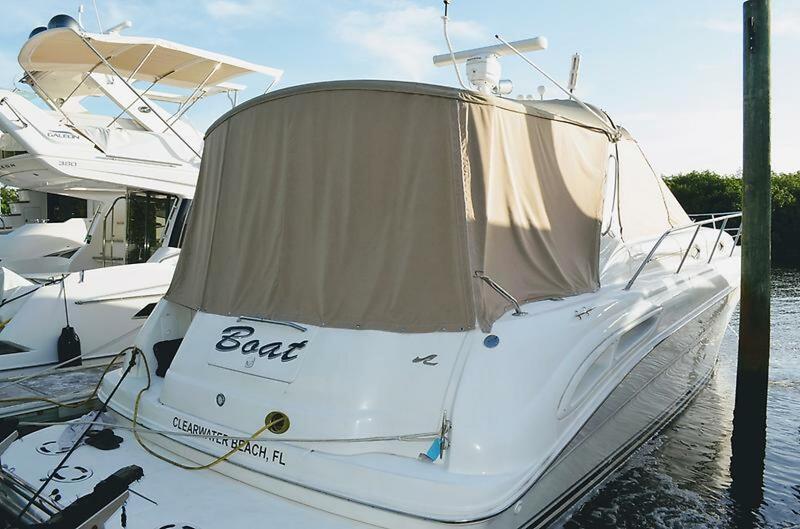 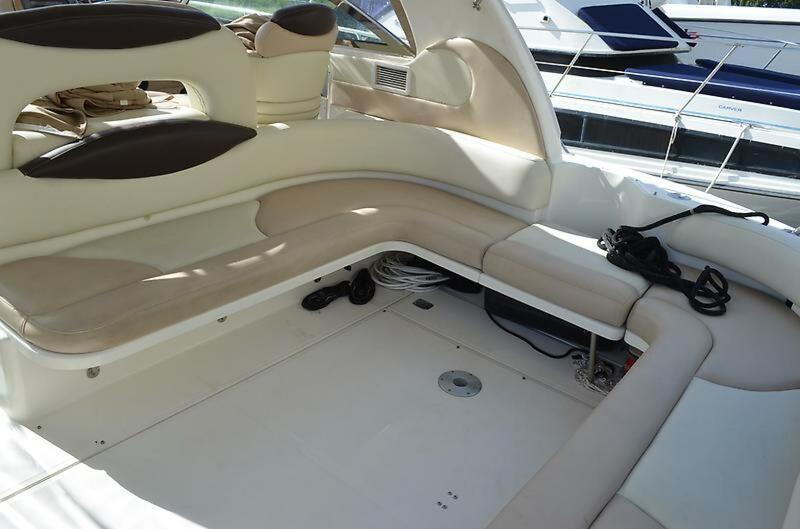 The 410 is a great example of what made Sea Ray the legendary brand that it is. 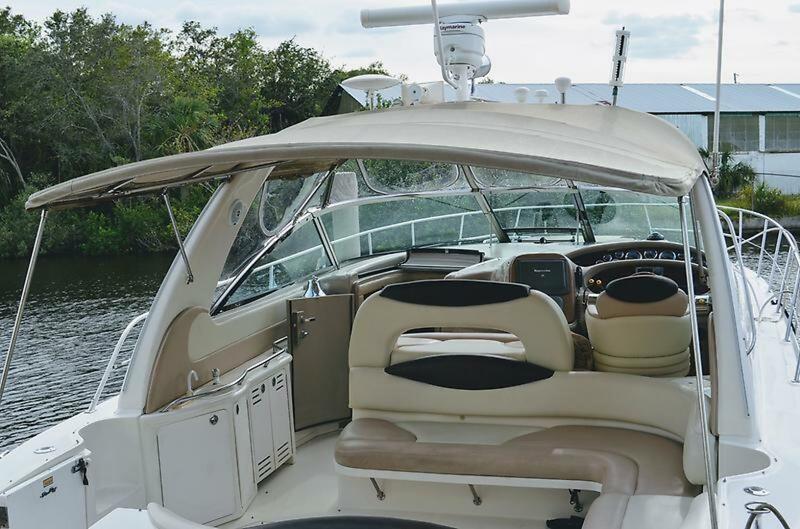 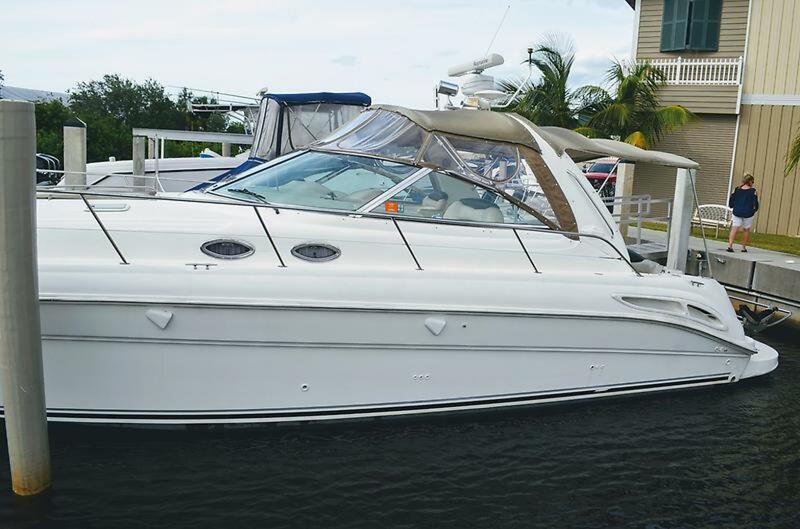 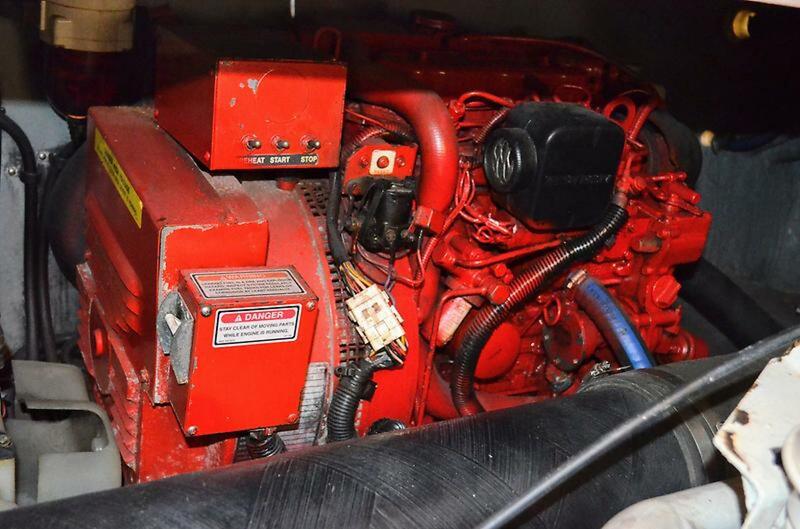 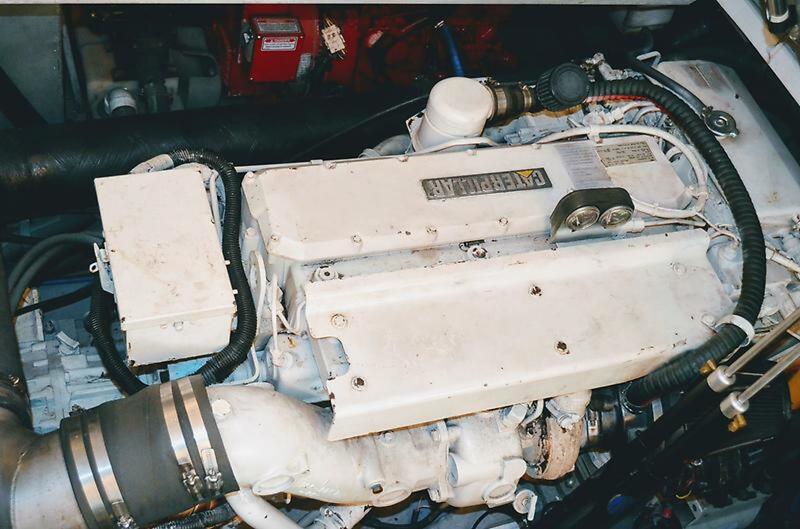 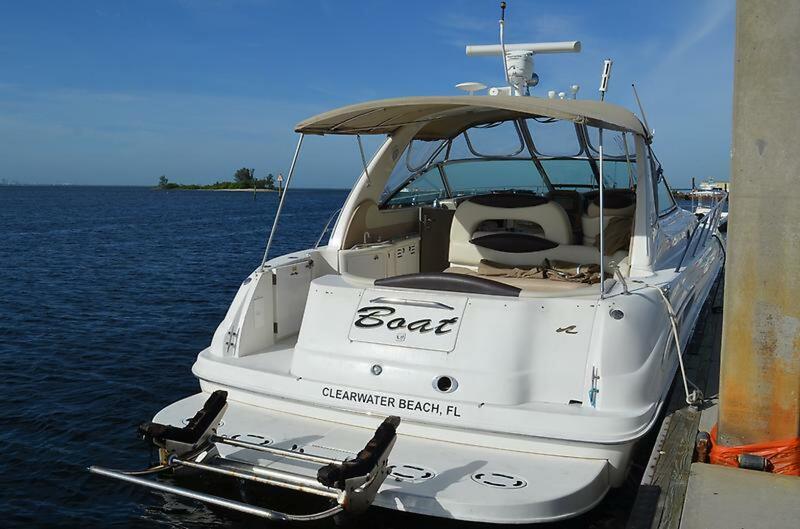 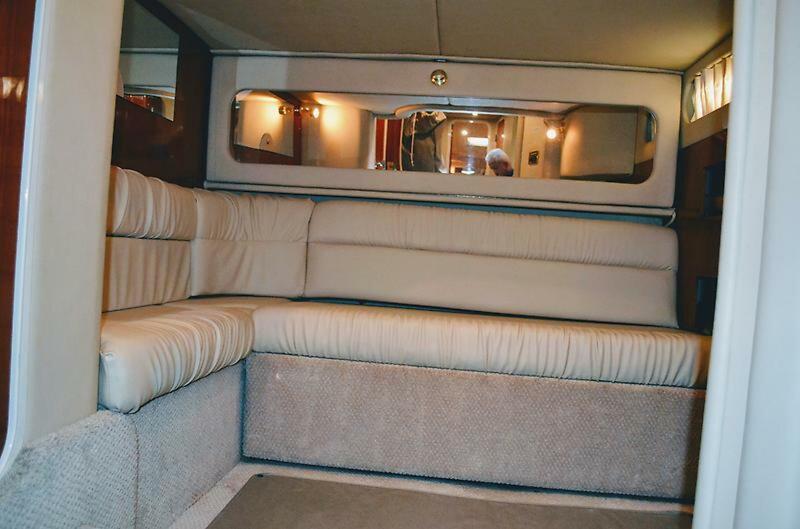 This is the lowest priced Diesel powered 2000 410 Sundancer on the market, but don't let the price fool you, this is a very nice boat!